Thinking Through Painting Part 1 at The Royal Academy of Fine Arts in Stockholm. 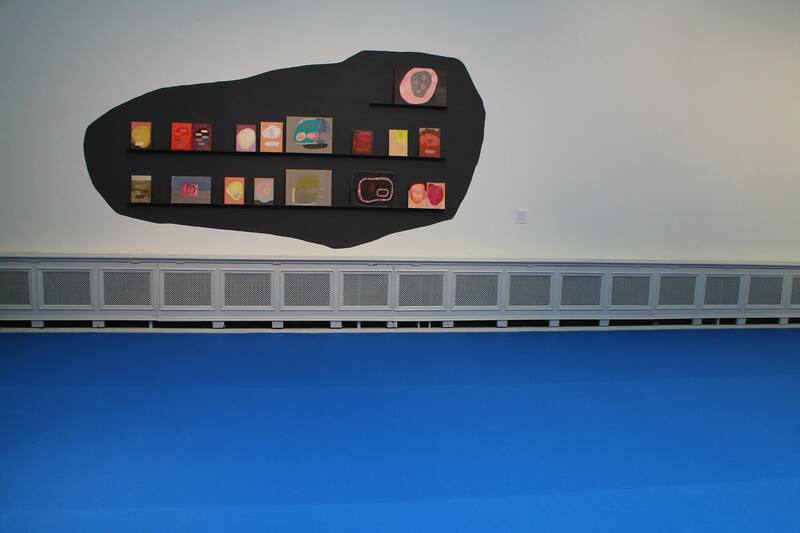 With work by Jan Rydén, Marc Handelman, Wendy White and Sigrid Sandström. Thinking Through Painting Part 1 at The Royal Academy of Fine Arts in Stockholm. With work by Jan Rydén, Marc Handelman and Sigrid Sandström. Pattern recognition (Family resemblances) 2012-2014. 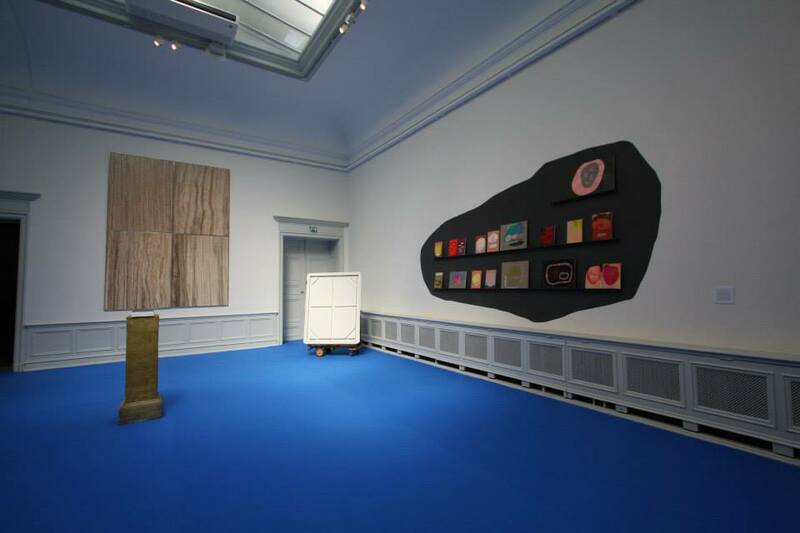 Jan Rydéns work at the Thinking Through Painting exhibition at the Royal Academy of Fine Arts in Stockholm 23 aug 2014. Participants: Kristina Bength, Marc Handelman, David Reed, Jan Rydén, Sigrid Sandström, Wendy White, and curator/theorist Jonatan Habib Engqvist. In the exhibition at the Royal Academy they have asked the three invited American artists and themselves the question: How would you visualize painting as a mode of thinking within your practice? 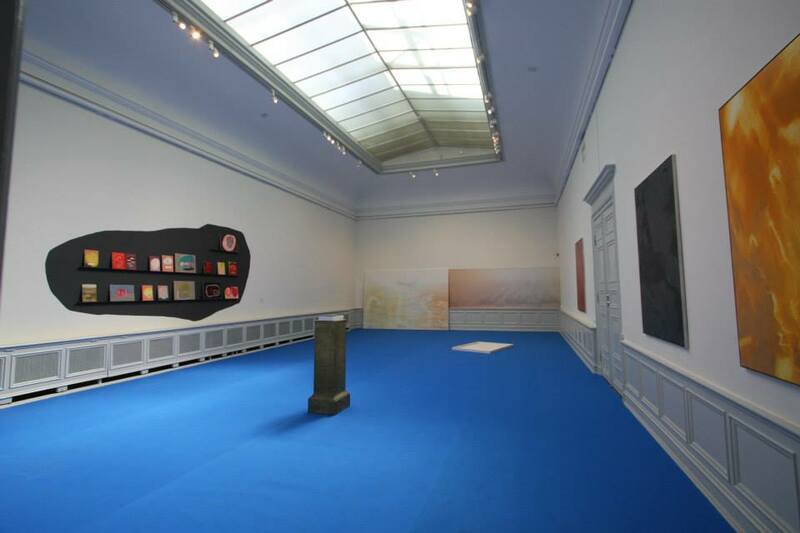 The exhibition is divided into two periods. 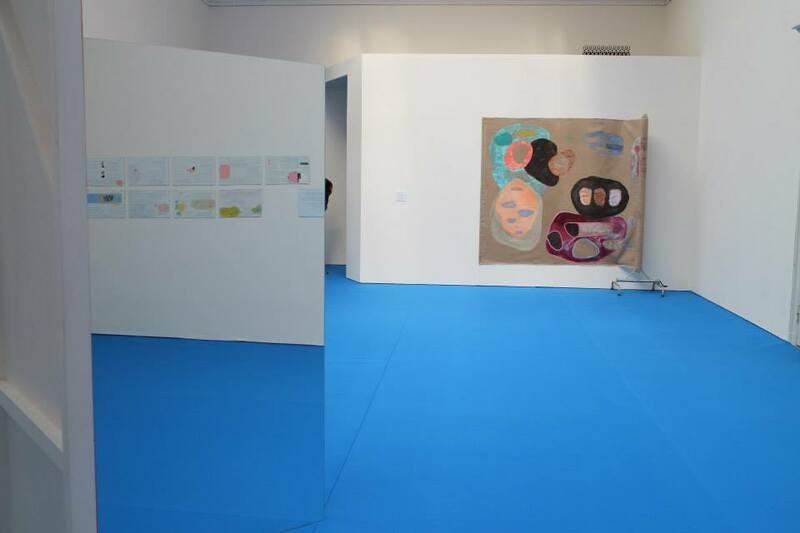 After the first period the installation is renegotiated and parts of the exhibition will change. In Studio Talks: Thinking Through Painting 2009-2014, the group has transcribed, translated and edited long conversations between the group and several of the artists, theorists and other colleagues that we have met these last four years. Among others, they have spoken to: Fredrik Liew, Kristina Jansson, Monika Marklinger, Håkan Nilsson, David Reed, Håkan Rehnberg, Hanneline Rogeberg, Susanna Slöör and Wendy White. The book also holds essays by Jonna Bornemark, Lars-Erik Hjertström Lappalainen and Marcia Sá Cavalcante Schuback. This book is not only a documentation of Thinking Through Painting, it is the hub around which the exhibition and public talks are activated. The book will be released in conjunction to the exhibition´s opening and generate a number of seminars and talks during the exhibition period, including artist-talks and an improvised lecture on improvisation with the French philosopher Jean-Luc Nancy.